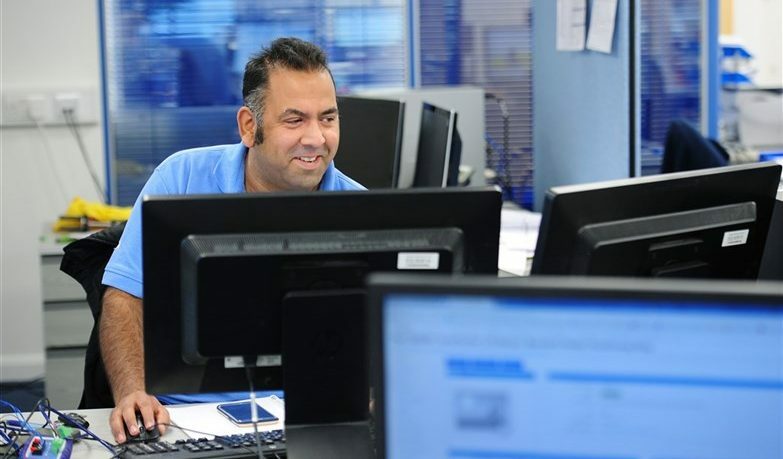 We would like to introduce you to Anil, he joined Partech in February 2016 as a Lead Design Engineer and has been a valuable member of the team ever since! I am the Lead Design Engineer at Partech which means I am responsible for the day-to-day running of the design team. The team is a multi-disciplined team covering mechanical, electronic and software engineering. Together we work on everything from completely new sensors to enhancing existing designs. Can you tell us a little about your work history? I have worked on many varied projects, including vending machines to 80kW winches for sub-sea equipment – which has taken me from Sweden to Japan. Most of the software I write is known as embedded software – thats the software that resides within the electronics. What attracts you to the Water Industry? I find the water industry really interesting. There are many challenges, but I really enjoy working on quality products for monitoring water quality. What do you enjoy most about working for Partech? Partech is a great place to work, the products are great but the people make it a really enjoyable place to work! What sort of things do you enjoy in your spare time? I enjoy going for walks with the family and enjoying the fantastic Cornish countryside. I also enjoy camping when the weather is being kind.